Prof. Dr. Henk te Velde is Professor of Dutch History at Leiden University, the Netherlands. He has a wide range of research interests including the history of political eloquence and debate; political culture and legitimacy; and national identity. Henk te Velde is currently directing the research projects “The persistence of civic identities in the Netherlands, 1747-1848” and “The promise of organization. Political associations, 1820-1890, debate and practice”. Recent publications include Organizing Democracy. Reflections on the Rise of Political Organizations in the Nineteenth Century (Palgrave 2017; ed. with Dr. Maartje Janse) and Sprekende politiek. Redenaars en hun publiek in de parlementaire gouden eeuw (Prometheus: Amsterdam, 2015). 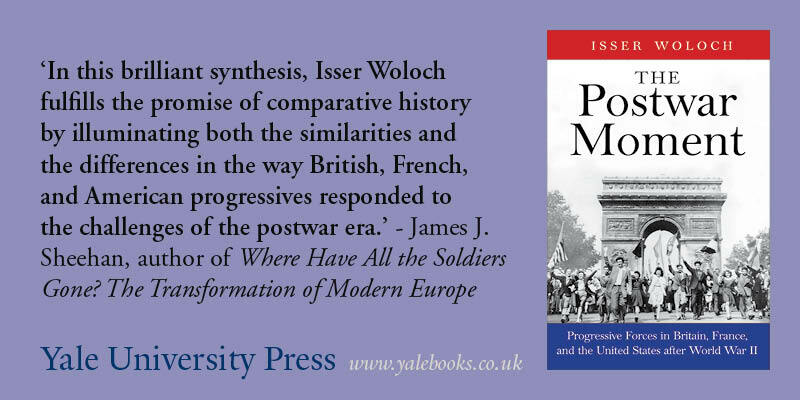 He is co-editor of the Palgrave Studies in Political History. Since 2018, Henk te Velde is President of the Assocation for Political History.